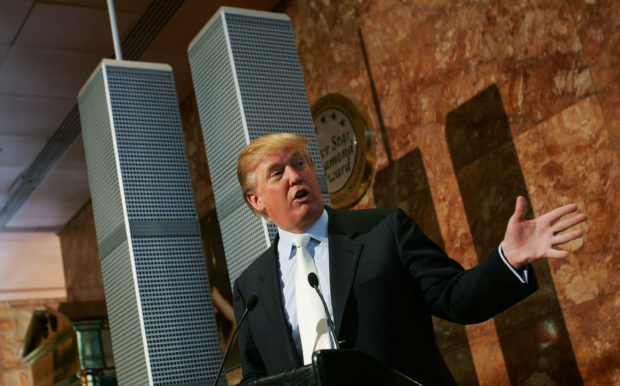 Following the horrific terror attacks on the World Trade Centers on Sept. 11, 2001, Donald Trump campaigned to have the structures rebuilt with one major modification. In 2005, long before Donald Trump seriously considered making a run at the White House, he wanted to rebuild the World Trade Center one story higher to show the terrorists responsible for the attack that we would not back down. 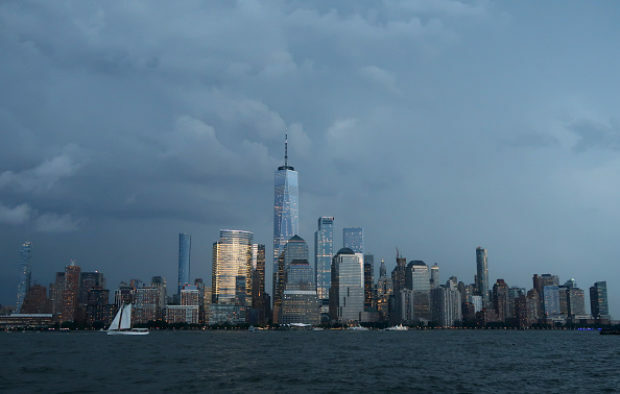 Additionally, he vociferously opposed the Freedom Tower that has since become a staple of the infamous Manhattan skyline. “If we rebuild the World Trade Center in the form of a skeleton — Freedom Tower — the terrorists win,” Trump said in a speech. “It doesn’t represent what we want to have represented. What I want to see built is the World Trade Center stronger and maybe a story taller, and that’s what everybody wants … We should have the World Trade Center bigger and better” he said later in an interview.